Online ordering menu for Gino's Pizza. 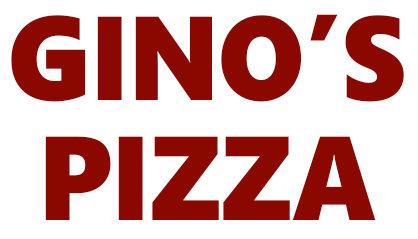 Just down the street from Cupples Stadium and Grandview Elementary, Gino's is a local pizzeria with many options. We have everything from Specialty Pizza to Buffalo Chicken Rolls. Use our new online ordering feature to get your food faster. Skip the line, order online, and come pick up your food today!